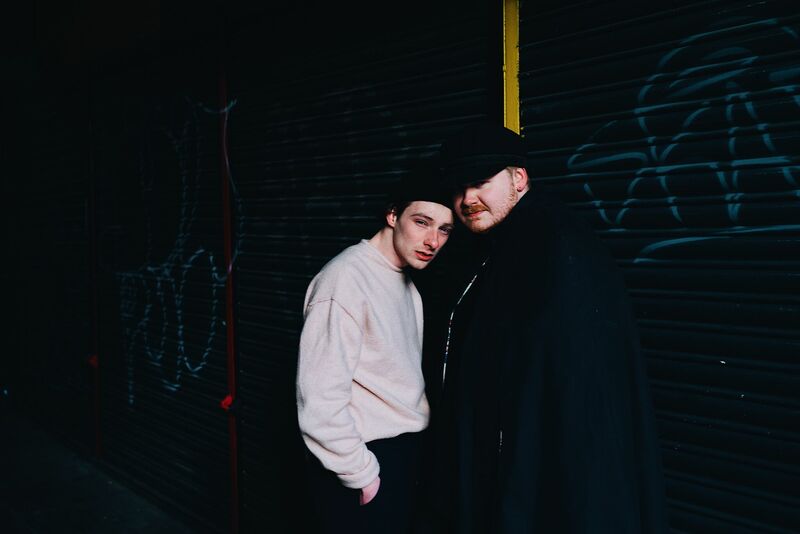 One of my favourites, the DIY duo Her’s are back with a new single, ahead of their hotly anticipated debut album, ‘Invitation to Her’s’ set for release on 24th August. ‘Underwraps’ picks up where the previous compilation album ‘Songs of Her’s’ left off. Steering to the more chilled out vibe of their trademark ‘jangly pop’ with loose beats and luscious guitar riffs, Steve’s velveteen vocals and Audun’s sugary harmonies caress you into a laidback lullaby affair of melancholy and happiness. Described by themselves as a ‘song you can appreciate your loved ones too’, it’s a sentiment that can be felt throughout the song and will no doubt make you pull your loved ones close and sway into the warm soundscape that is Her’s.